Look up tape in Wiktionary, the free dictionary. 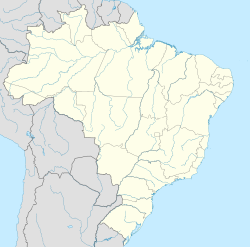 Tapes is a municipality in Rio Grande do Sul state, Brazil, near to Porto Alegre. It is good for sailing, windsurfing, kitesurfing. This page was last edited on 27 December 2018, at 10:46 (UTC).